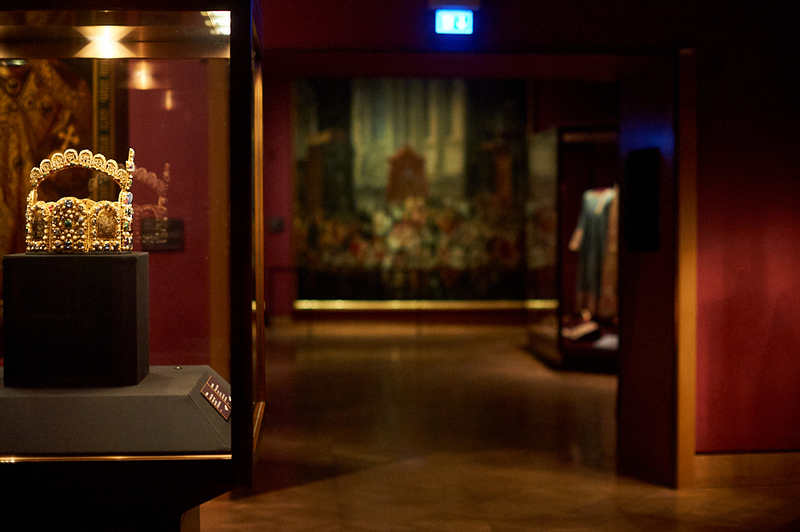 And it was time to go back to Vienna, luckily I was greeted by an invitation to visit the Treasury (Die Kaiserliche Schatzkammer) and have a drink at the Kunsthistorische Museum with the Igersaustria afterwards. In the first image, this is how a stripped down crown looks like, all the embellishments are gone. 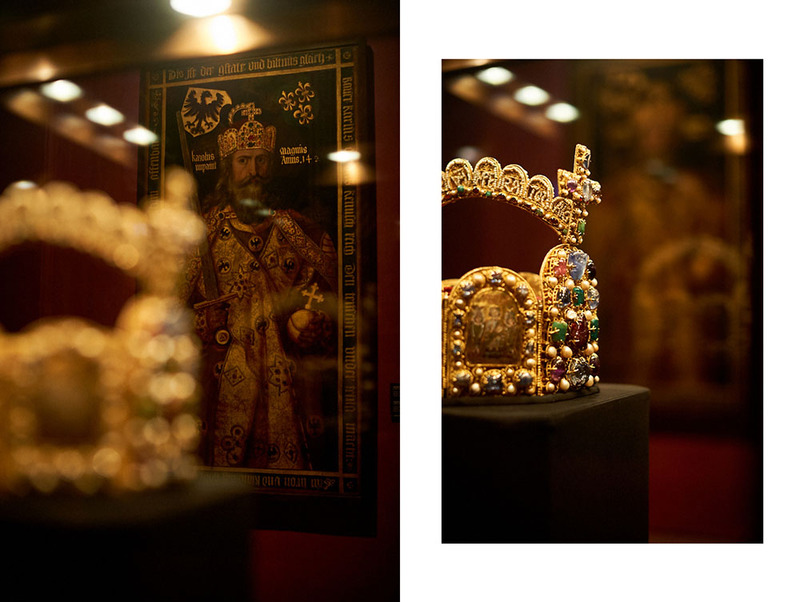 On the second image the Crown of Emperor Rudolf II, made in 1602. 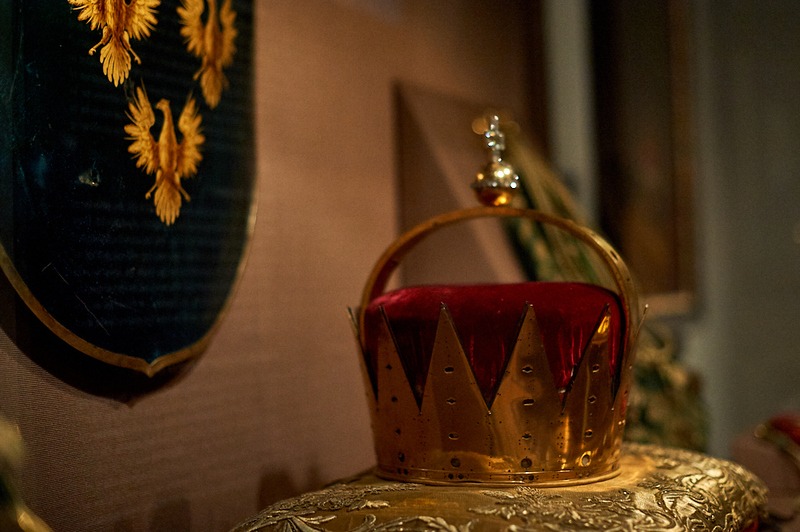 Later it became Crown of the Austrian Empire. 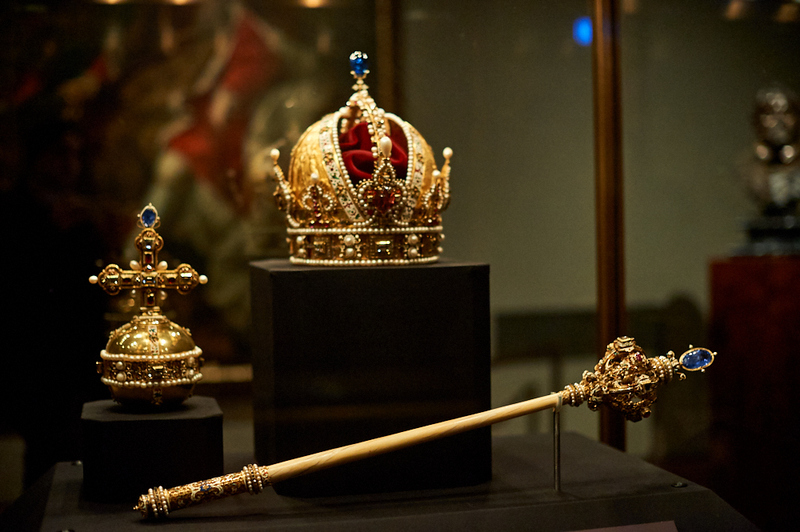 The Scepter from 1615 and the Imperial Orb from the same time period. 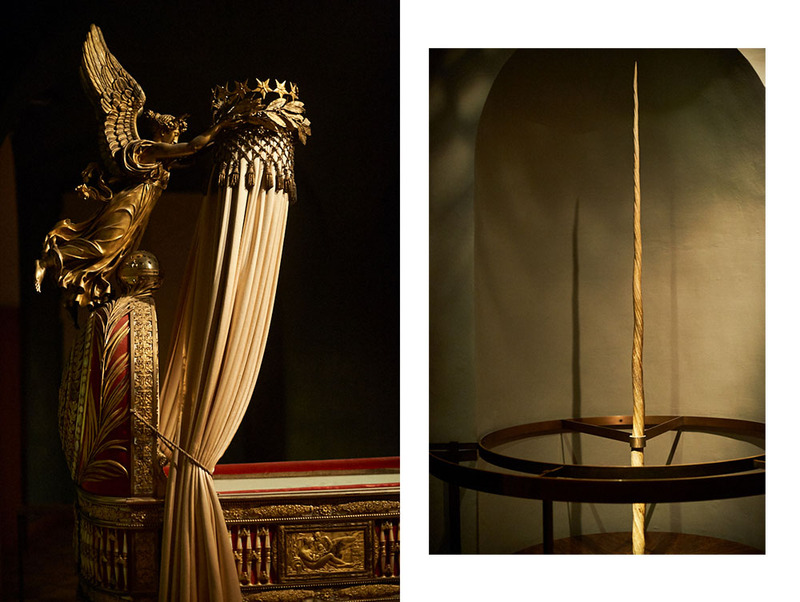 The horn of a unicorn, which actually is a giant narwhal tooth and the crip of the King of Rome. The city Paris gifted it to Napoleon and his second wife Marie Louise in 1811. 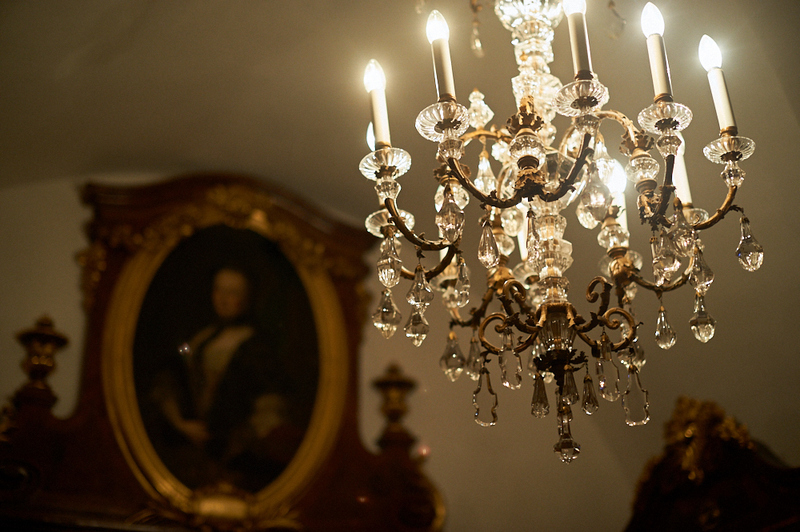 About 280kg of silver were used on this lavish piece. 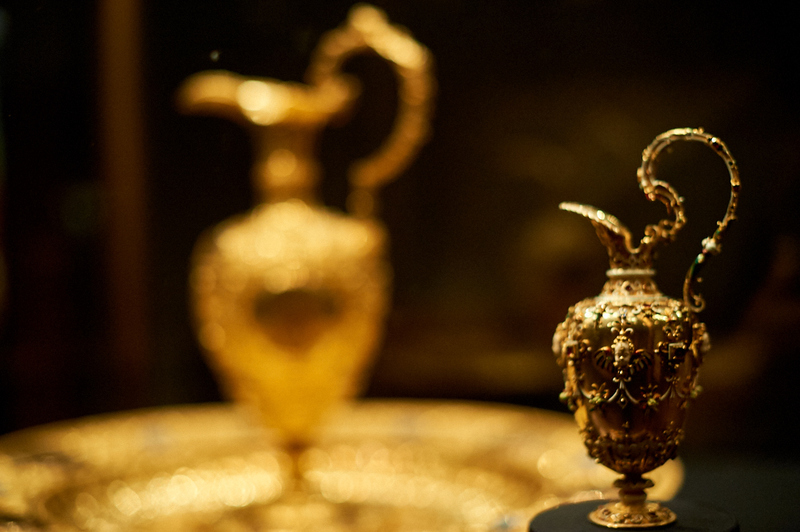 As it was hard to use the bigger jug a tiny baptismal jug was made, around 1600.